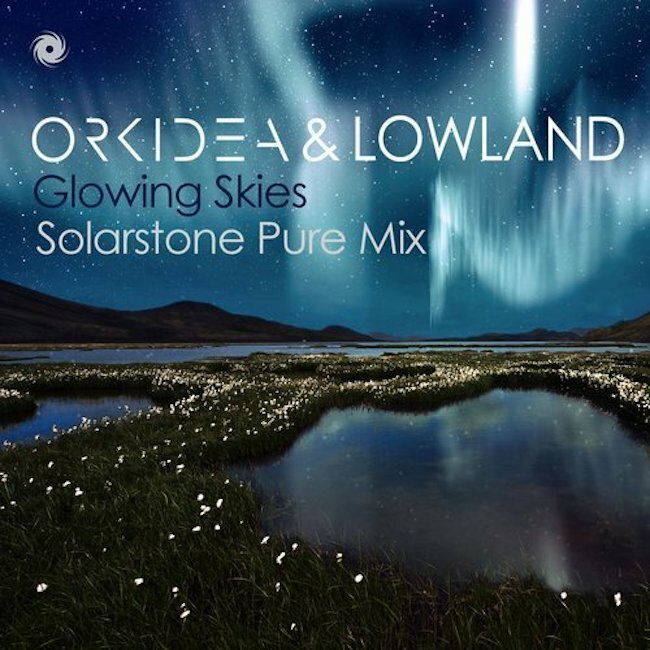 Orkidea - Glowing Skies (Solarstone Pure Mix) - Solarstone. The Aurora Borealis is produced when the magnetosphere is disturbed, to a sufficient degree by a solar wind… Usually these cosmic gusts originate from the deepest reaches of outer space. In Orkidea & Lowland’s case though, they’re now coming from a point far closer to home! This month, the Solar wind relighting their underground hit ‘Glowing Skies’ comes from none other than Solarstone. Pure-form sonic turbulence awaits! Taking the track to peaker-time hours and rolling it onto some fuller-force floors, Solarstone brings new radiance and energy to the Aurora-inspired ‘Glowing Skies’. With a remix that will have heads, hands, arms and everything else raised skyward, his Pure Mix revision expands the track’s power band, draws out its drops and delivers a riff that goes up for days. Empyrean vocals, lucent melodies and a break that’ll leave you breathless, this is trance music most galactic in nature!